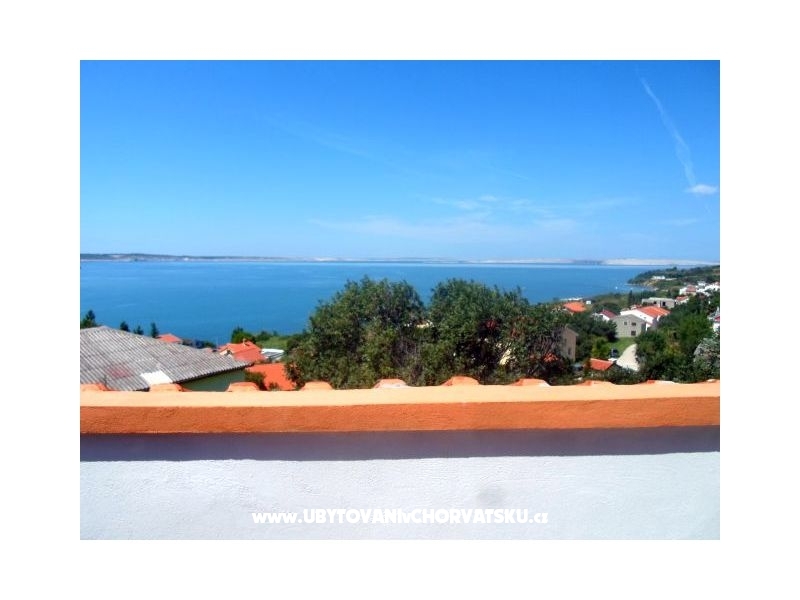 "Ap.1., 2+2" - Dalmatia, Zadar, Rtina Miočići, we rent one bedroom apartment for 4 people, 2 + 2, 300 m from the sea and the beach. 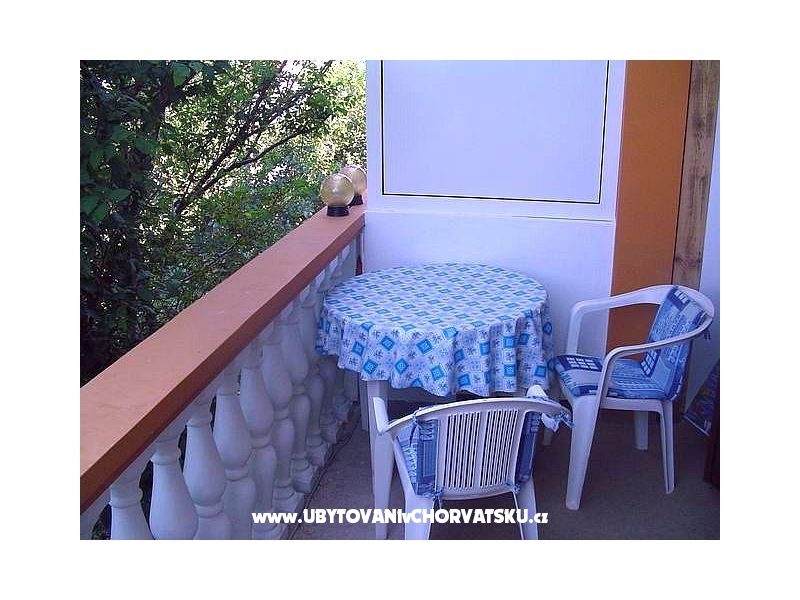 On the first floor, sea view, balcony. For couples and families with children. 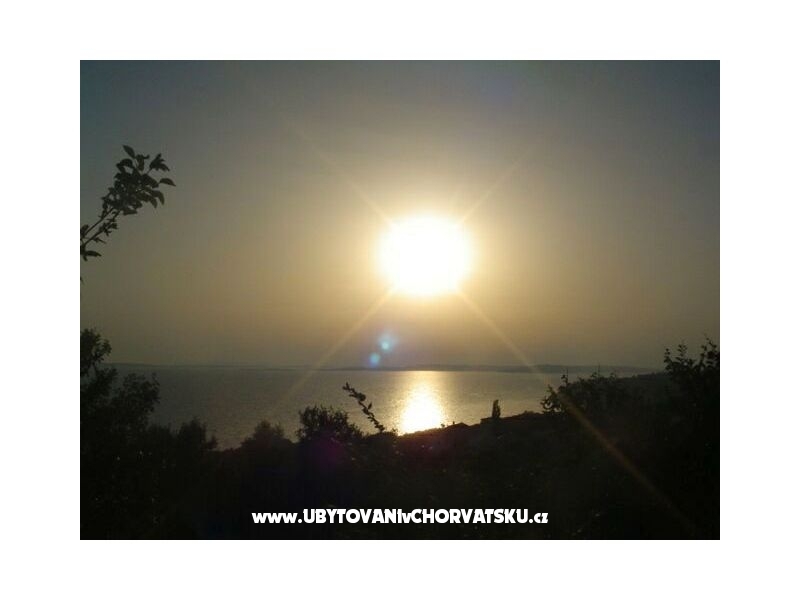 "Ap.2, 2+2" - Rtina Miocici near Zadar and Pag island, we rent one bedroom holiday apartment for 4 people. 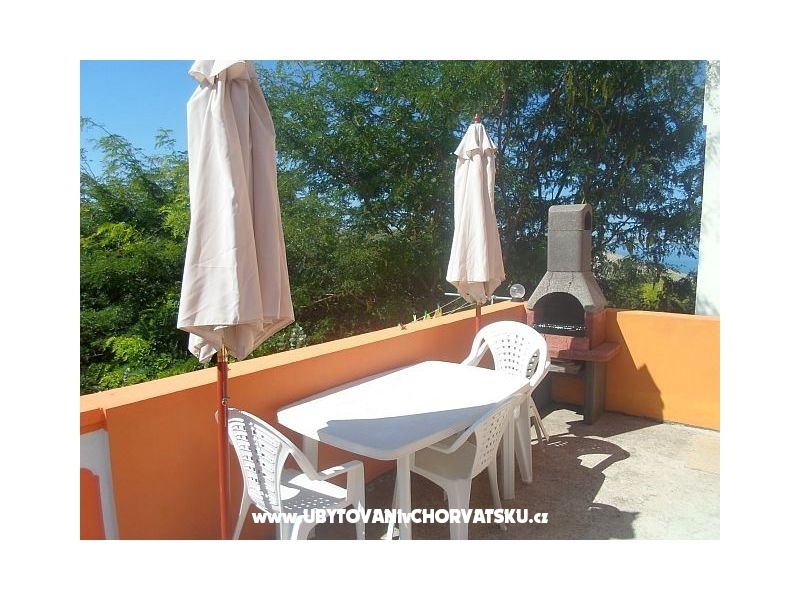 With WiFi, barbecue, balcony and sea view. 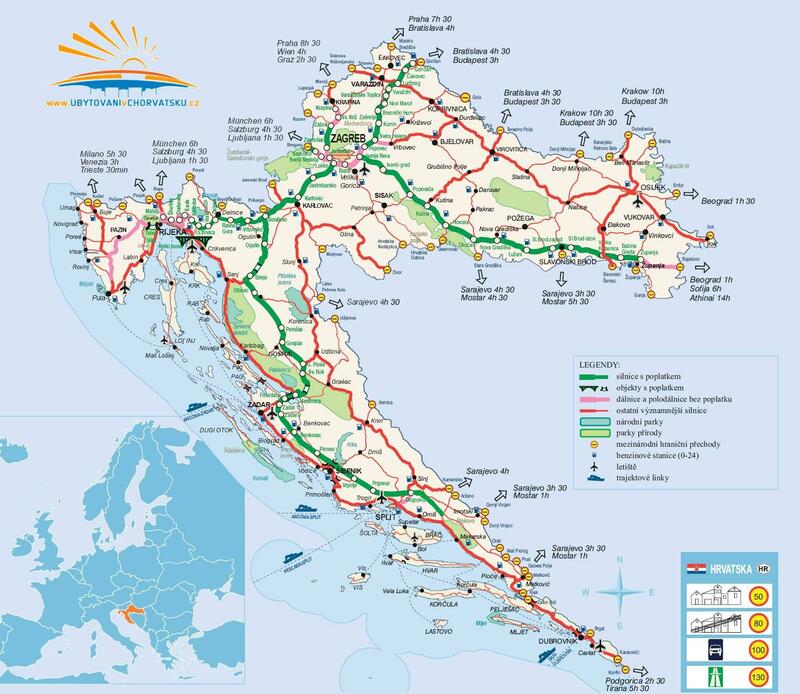 Perfect for your holidays in Dalmatia. 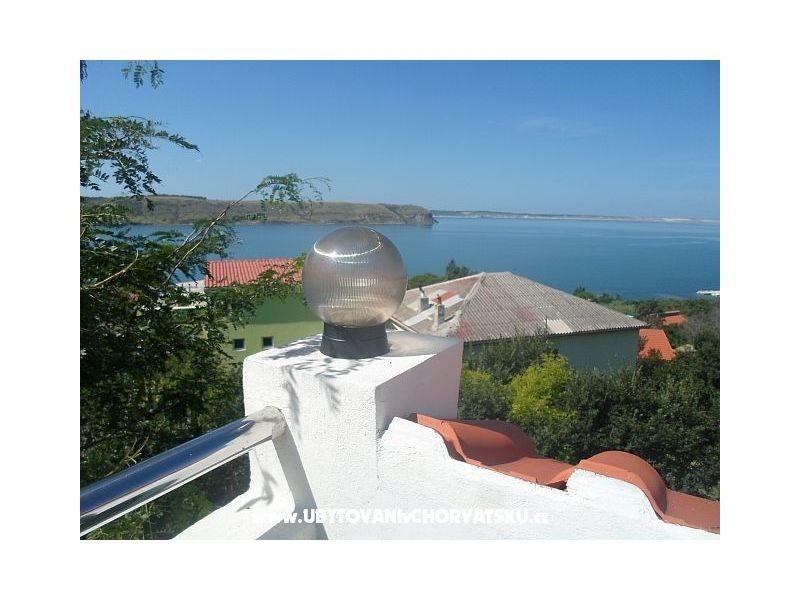 Beach : 300 m.
"Ap.3, 3+2" - Apartment for 5 people. 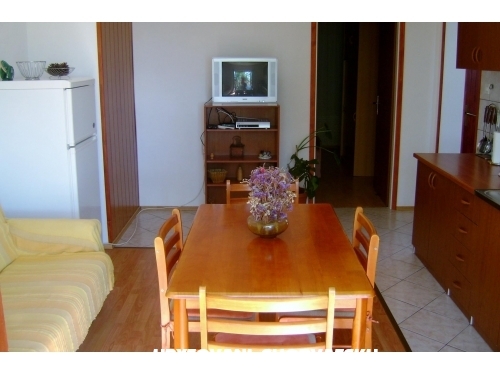 Triple room and bed for 2 people. 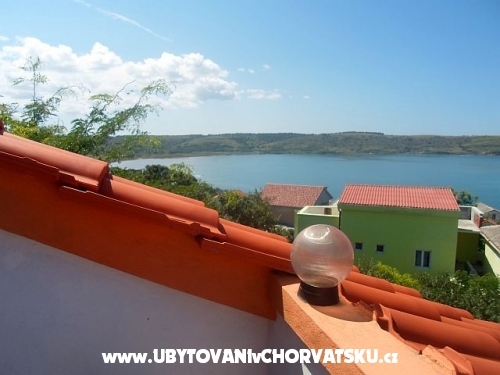 On the second floor, overlooking the sea. 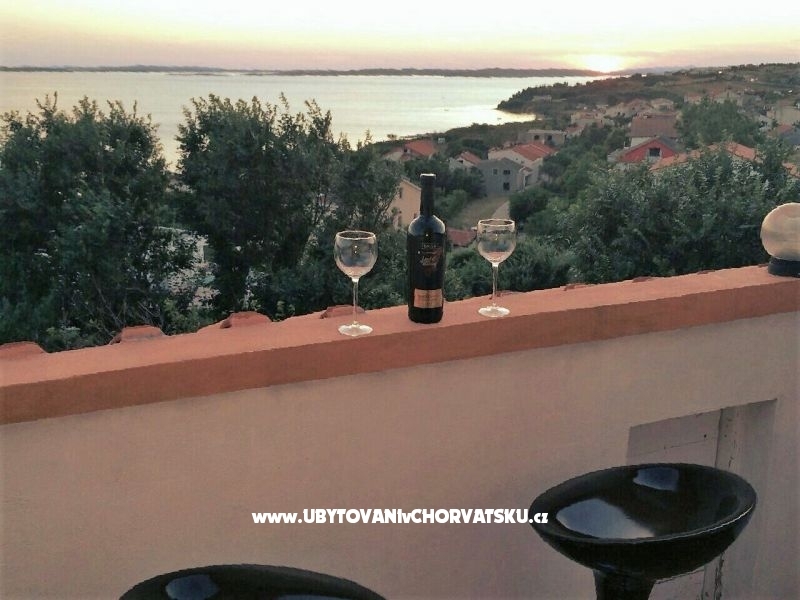 A great choice for couples with small children and a quiet holiday in Dalmatia. 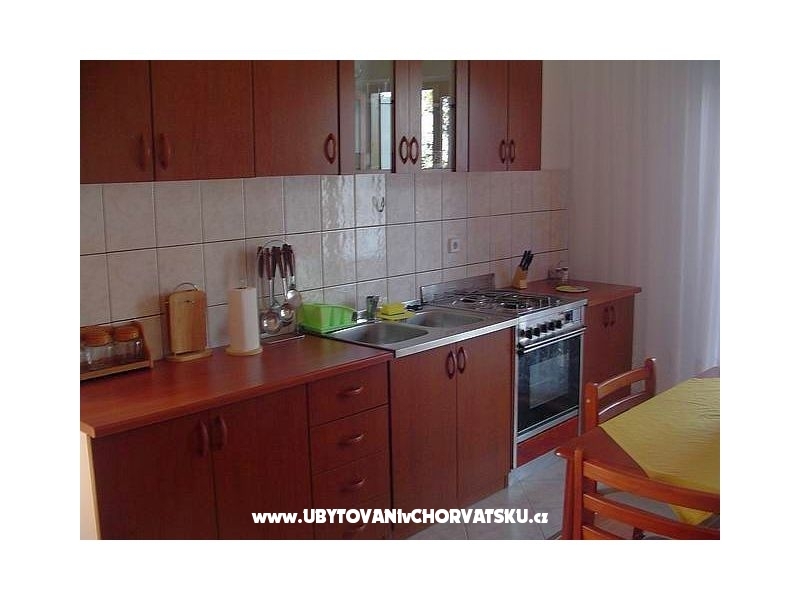 Rtina Miocici, Zadar 25 km, three one-room apartments 2 + 2 (40m2) are rented for up to 4 people each. Ideal for couples or families with smaller children. Max. 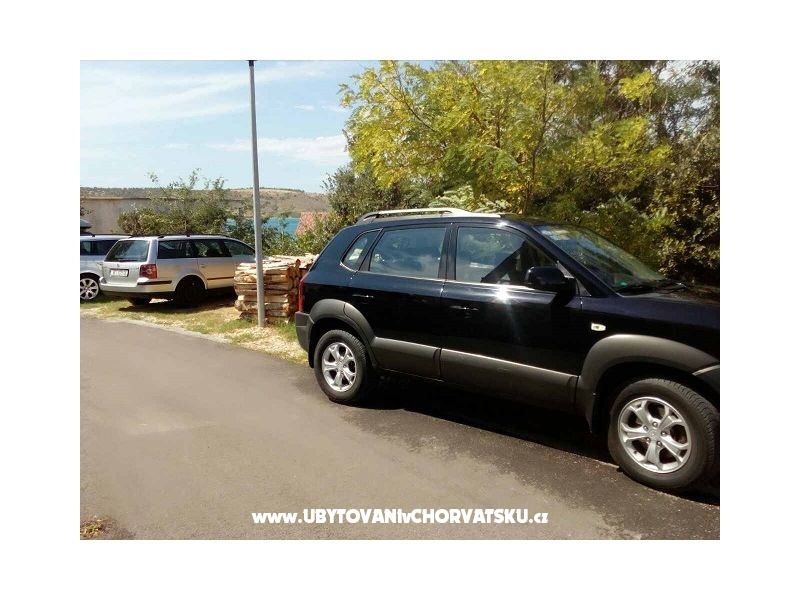 total capacity: 12 - 13 persons. All apartments have a separate entrance and consist of one bedroom, a bathroom with a shower and a kitchen with a dining area with a double sofa bed. 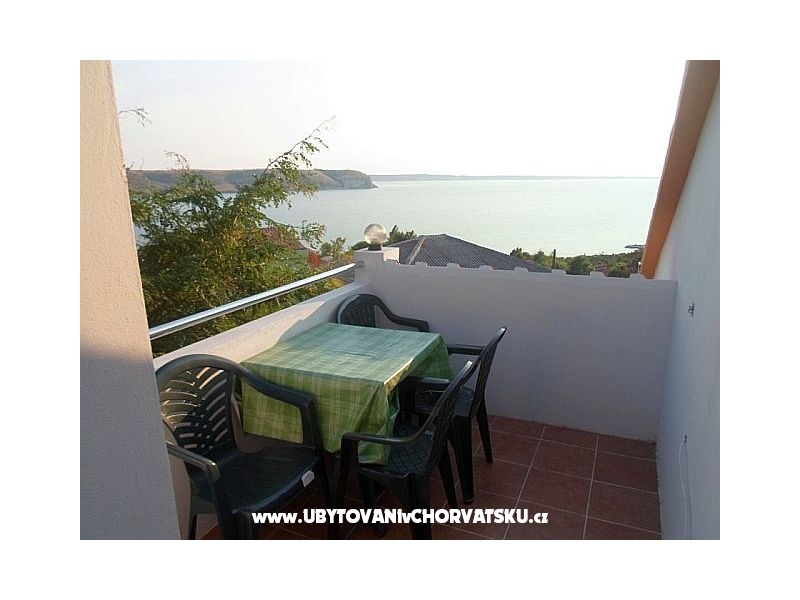 Each apartment has a terrace of 6 to 8 m˛ with sea view, TV + Sat, air conditioning, free internet access, bed linen, towels, parking, garage and barbecue. 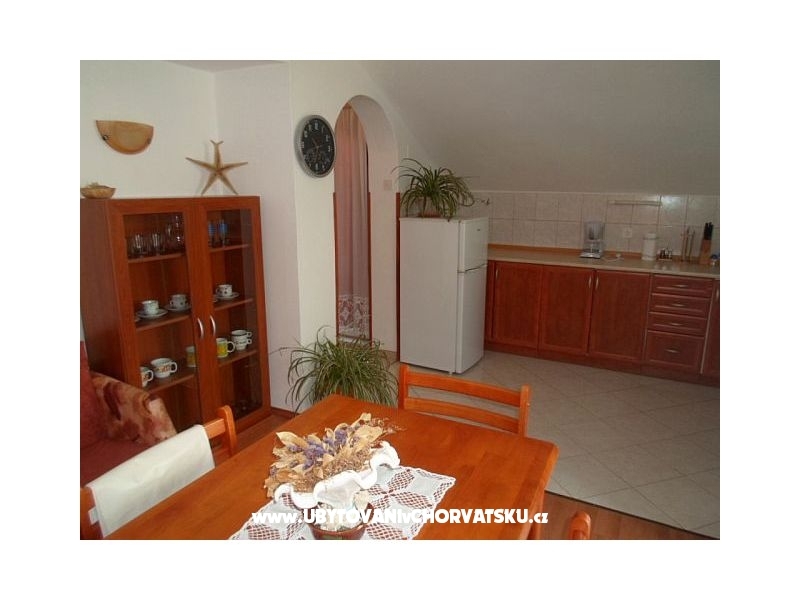 Two apartments are located on the 1st floor and on the 2nd floor there is an apartment that can accommodate 5 people because it has a triple bedroom. Pets are not allowed. 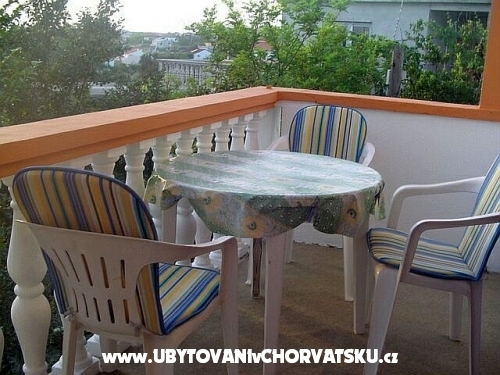 Restaurant in the immediate vicinity of 50 m. The building is located about 300 m from the beach and shops. 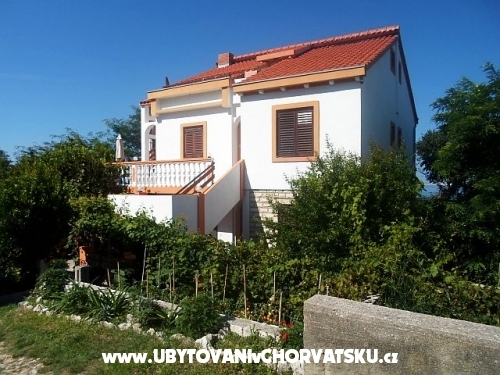 Make a holiday in our house where you will find friendly and welcoming hosts, a pleasant environment and affordable prices! 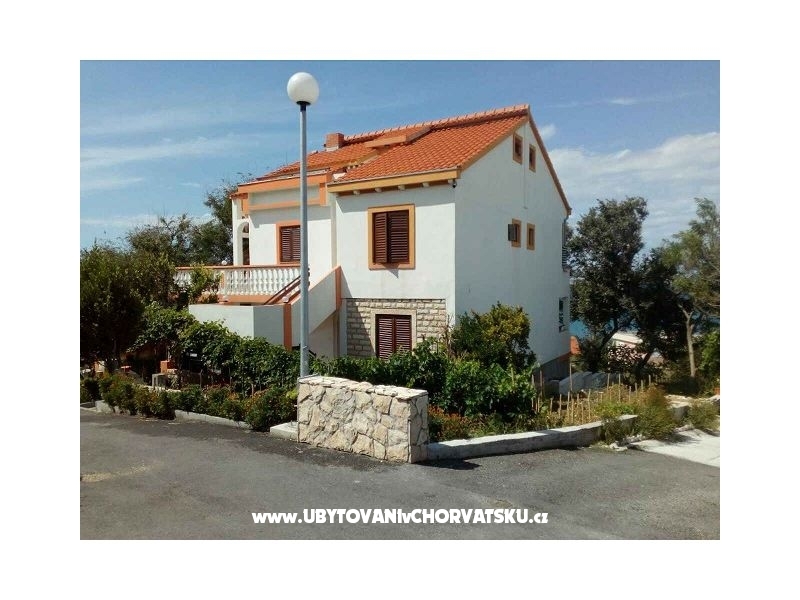 Avis et Commentaires sur les hébergements "Apartments Rtina Miočići"